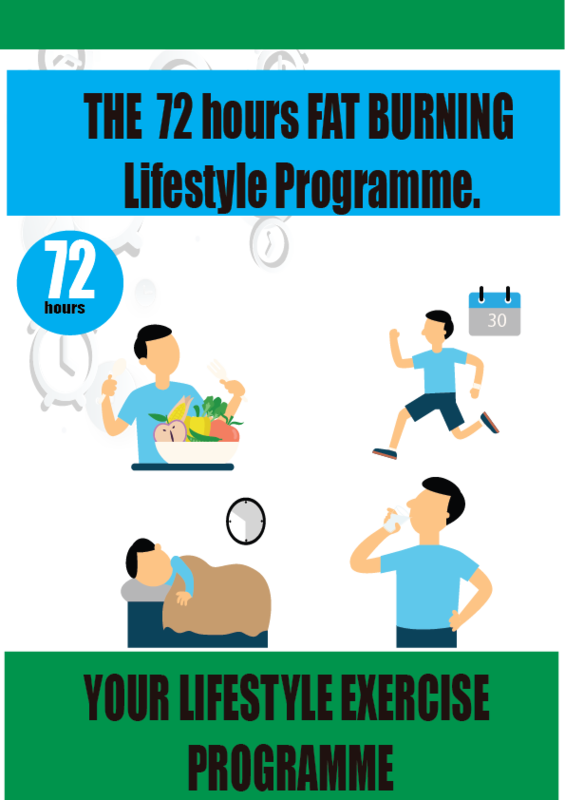 All the hard stuff has been figured out for you.The revolutioanry programme called THE 72 hours FAT BURNING System,that not only helps you to lose weight ,but also make your body burn fat as long as 72 hours after every exercise! 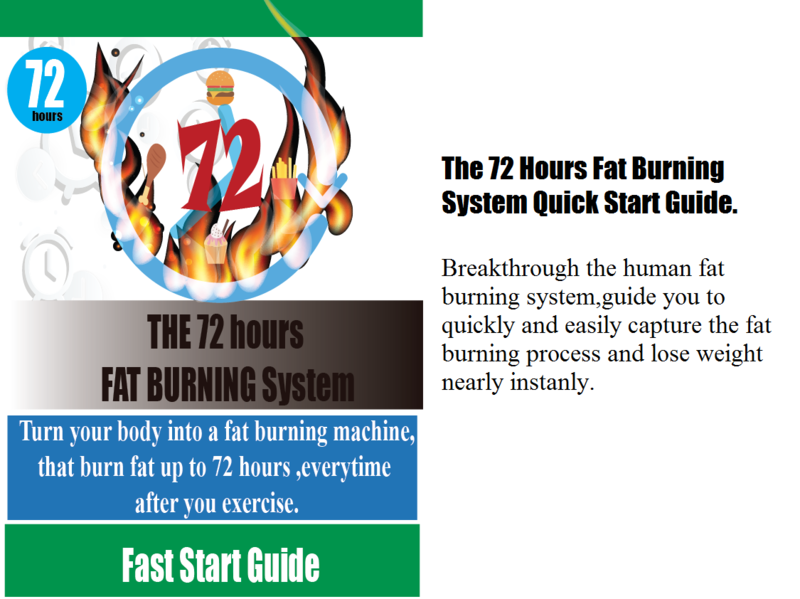 THE 72 hours FAT BURNING System Quick Start Guide. 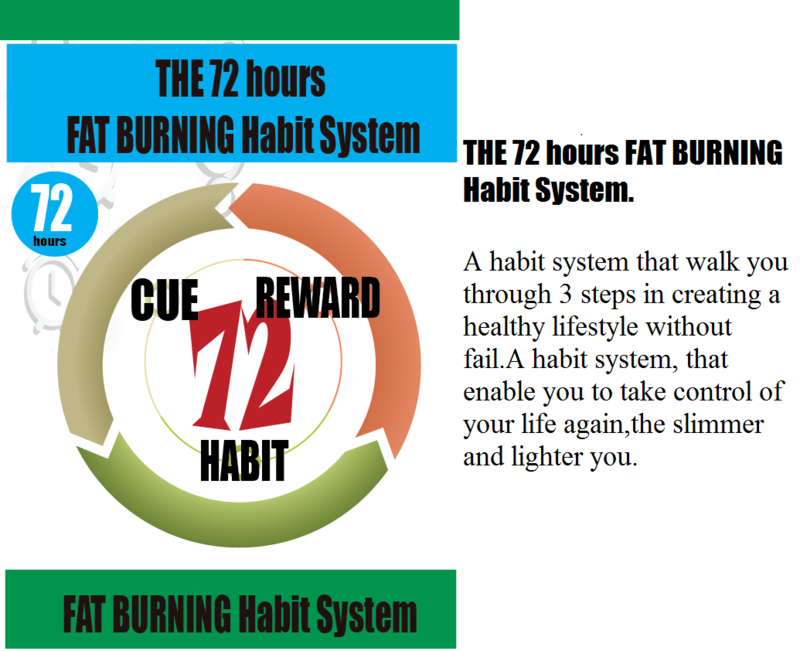 THE 72 hours FAT BURNING Habit System. 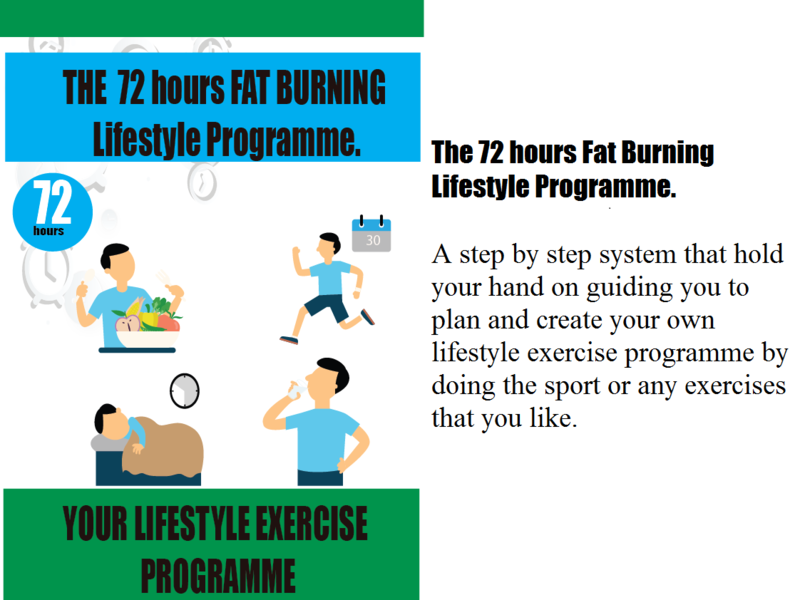 THE 72 hours FAT BURNING Lifestyle Programme. 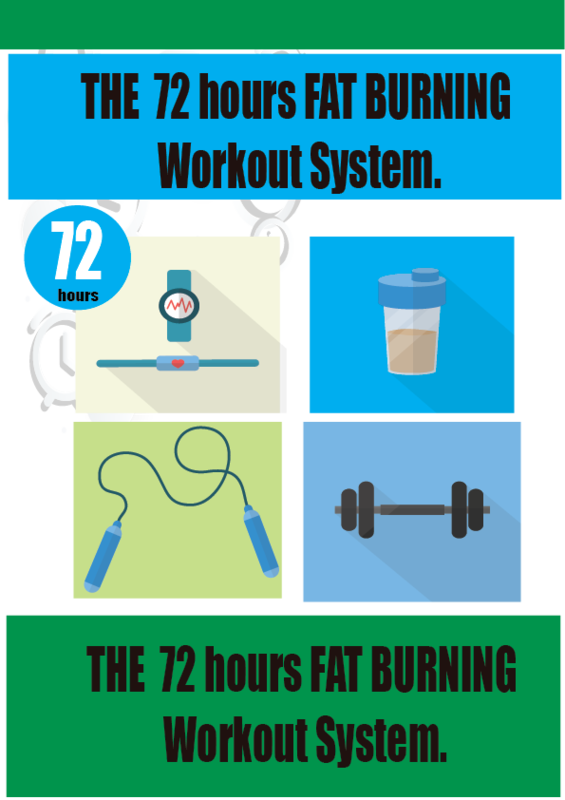 THE 72 hours FAT BURNING Workout System. Take note:This is a private online e-Manual.You will NOT receive a physical package shipped to you in the mail.All the items listed above will be immediately available for you in the Private Client Access Area,so you can get started immediately after ordering.These 4 72 hours FAT BURNING System is already combined comprehensively into 1 ebook for you easy reading. 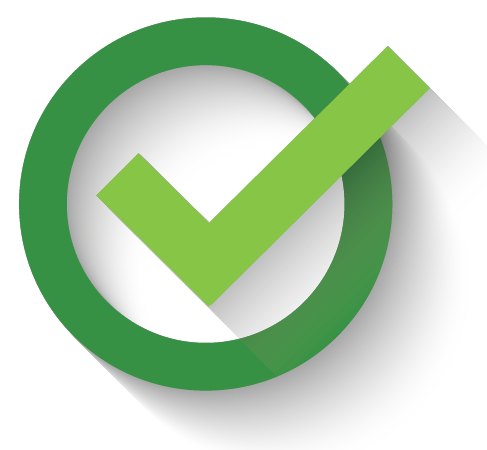 The system is the product of 19 years of research in the human psychology ,diet and fitness industry. The key to the system is to help you break through the psychological barriers that led you fail in the past, and plant the right mindset into your brain,so that the only thing you can do is succeed in your weight loss journey. This program is designed to help you to lose weight and keep it off for the rest of your life ,and also help your body to burn fat on an auto pilot mode for as long as 72 hours after every exercies. This programme lays out the right combination of mind set, exercise habit and effective exercise programme in a simple to follow guidelines that will help you to lose weight and burn fats for up to 72 hours everytime after you exercise. 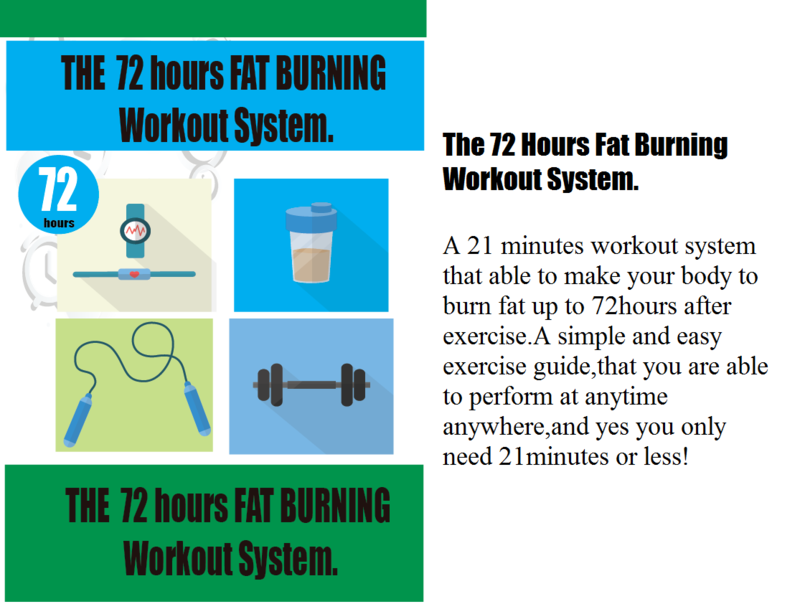 THE 72 hours FAT BURNING System has a step by step guideline on helping you to make exercise as part of your lifestyle permanently. 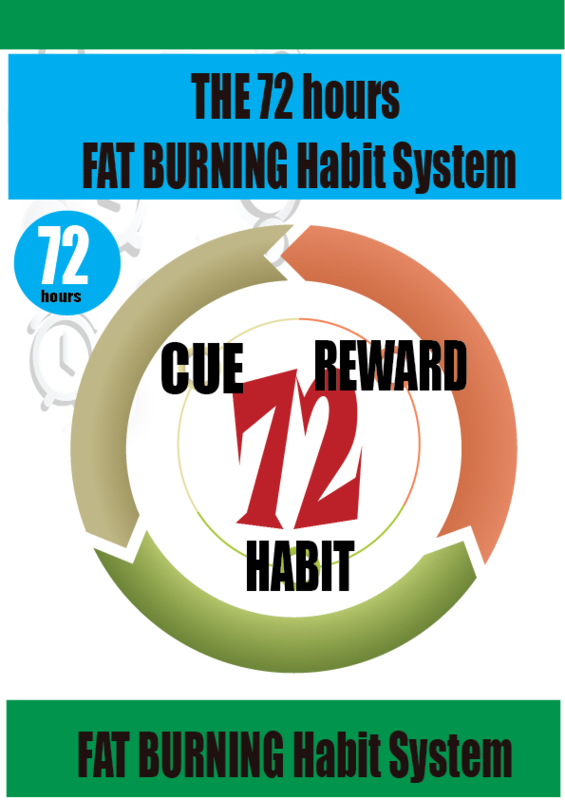 Thank to the THE 72 hours FAT BURNING System, by implementing the right mind set ,habit and also easy to follow exercise programme ,finally you won't be spending hours on the treadmill to try to sweat out the fat or going on restricting diets that are hard to follow through with. 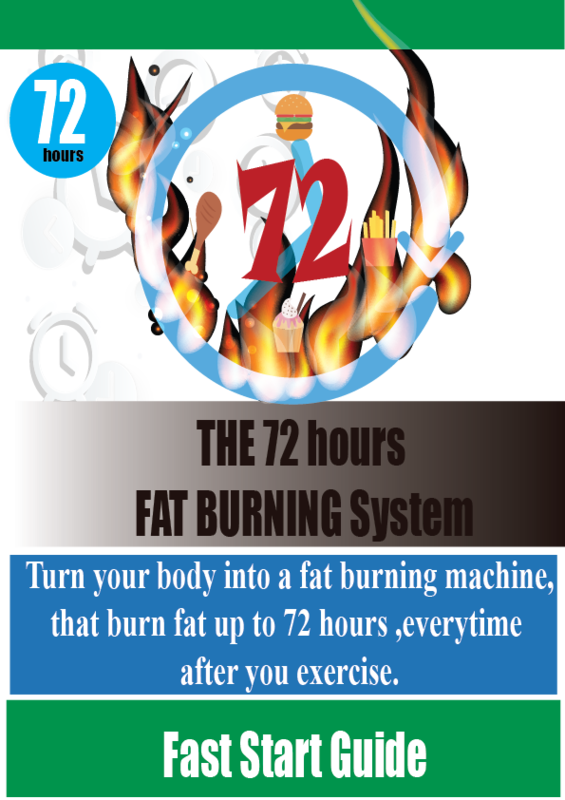 What is Included inside the 72 Hours Fat Burning System?